1).Price: We manufacture fabric by ourselves, so we have the most competitive price. 2).Quality: We have our own QC team to guarantee the quality, always provide you best quality products. 4).Service: Direct sourcing from our factory and selling abroad. 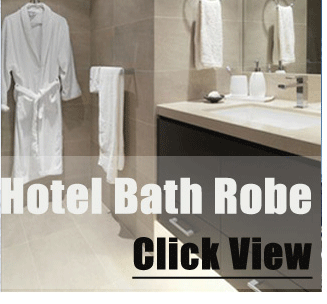 We have 8 years professional manufacturering for hotel bed linens,hotel towels,hotel bathrobe,hotel bed skirt. 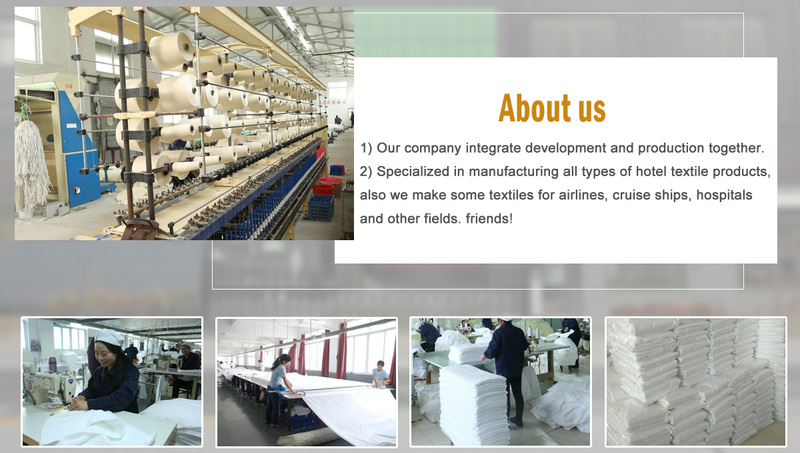 Guangxi Nanning Pengxuan Import And Export Co., Ltd., as a leading and professional hotel textile manufacturer in China, has focused on this area for many years. 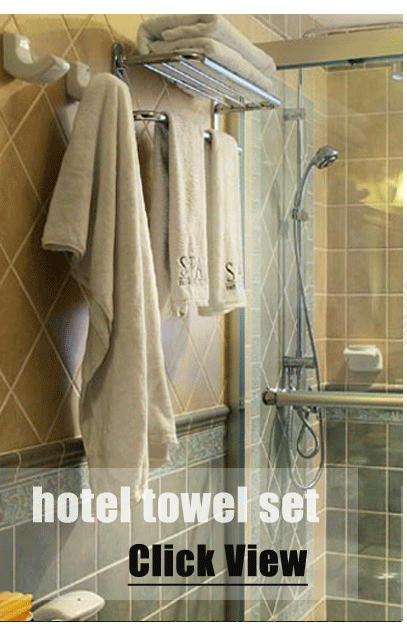 Our main products include hotel bed linens, hotel towels, bathrobes and F & B linens. Also we make some textiles for airlines, cruise ships, hospitals and other fields. We supply a full set of solutions for hotel groups, airlines, and cruise ships. 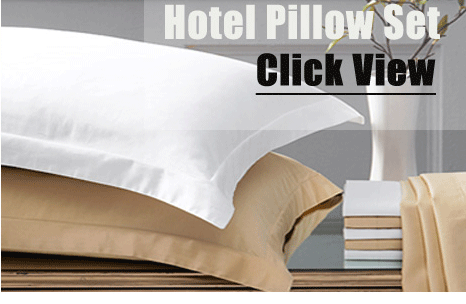 Through our worldwide agents and distributors, now we supply textiles for many world famous hotel groups. We have many years' professional manufacturing experience, so we can have good quality control; we have many years' professional sales experience, so we can have good communication with our clients. "Good quality, better price, the best service" is our direction. We look forward to having win-win cooperation with worldwide friends!